↑ अ आ इ Leggat, David (11 June 2009). 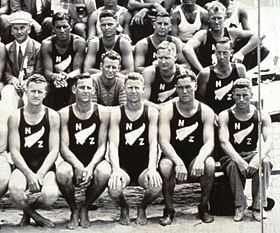 "21 Kiwi Olympians fail to register". The New Zealand Herald. अभिगमन तिथि 30 October 2011.